Celebrating his first Thanksgiving in the kitchen! What a grand weekend it has been! There has been so much to worry about in the news lately with the Paris shootings and the escalating situation in Syria. While consciously, I know that I am in little danger, you can’t be exposed to news like this and not internalize it in some way. A few days after the Paris shootings, I woke up one morning from a dream in which gunmen were chasing me and I was trying to find my children and escape. Thanksgiving weekend was a welcome respite. I needed that time to reconnect with family, reaffirm that everyone was safe and free my mind to focus on fun things like eating and shopping. Thanksgiving came by all too quickly for us. I was ill with the flu and pneumonia the first part of November and lost about half the month in recovery. My wonderful sister came to the rescue and invited to host Thanksgiving at her house. I told her I wanted to contribute something to the feast. 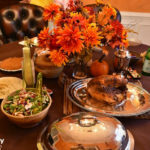 For our family, Thanksgiving has become a cooking holiday. We don’t live near much family so we end up cooking a lot of the meal ourselves. 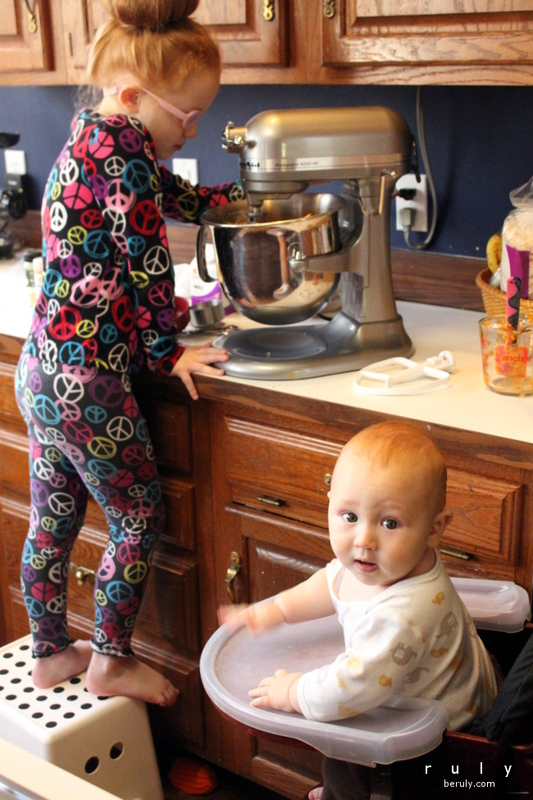 It has become one of our new traditions to try out new recipes and the kids have taken to becoming dessert chefs for the meal. 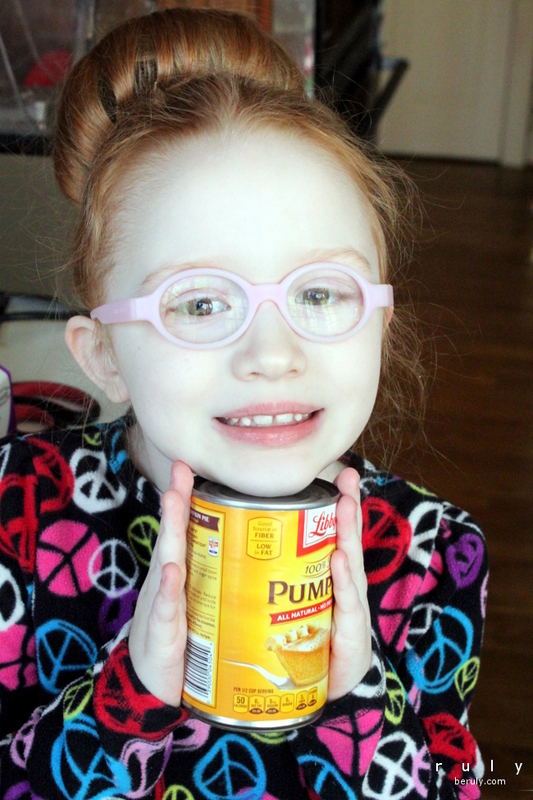 I asked my girls what they wanted to prepare and we settled on pumpkin pie and chocolate-something. My need for safety and reassurance permeated my cooking as well. 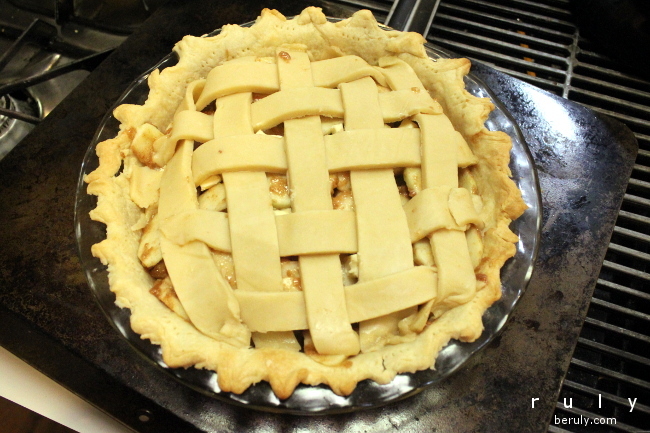 I decided that I should learn to make an apple pie. I don’t think I have ever made one before. There is nothing more American than apple pie and I wanted a reminder of tradition and all the things that make the U.S. a great country. The day before Thanksgiving was pie day. While I was originally going to work with each girl individually to make her recipe, my eldest son announced that he was going to be cooking too. So, we shifted to brother-sister teams. 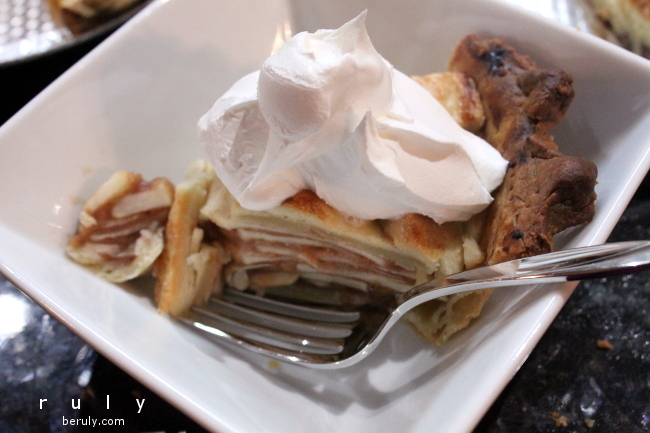 Each brother-sister pair made a pie and then I, along with my chef-in-training son made the apple pie. Fortunately, all came out delicious! 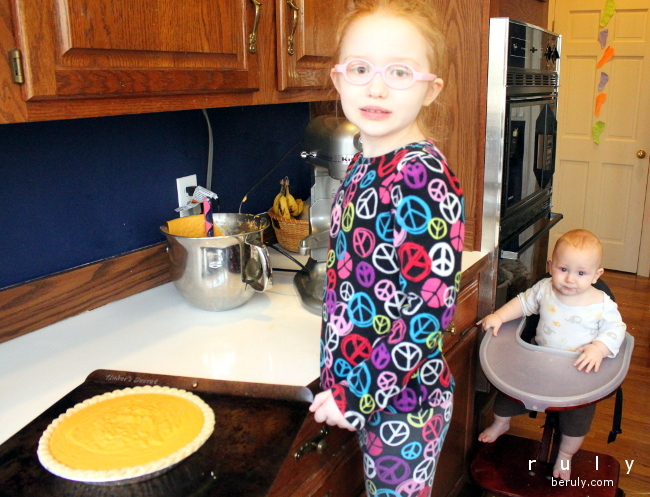 Pumpkin pie can be a controversial flavor but my daughter and I love it! First up, team pumpkin pie! 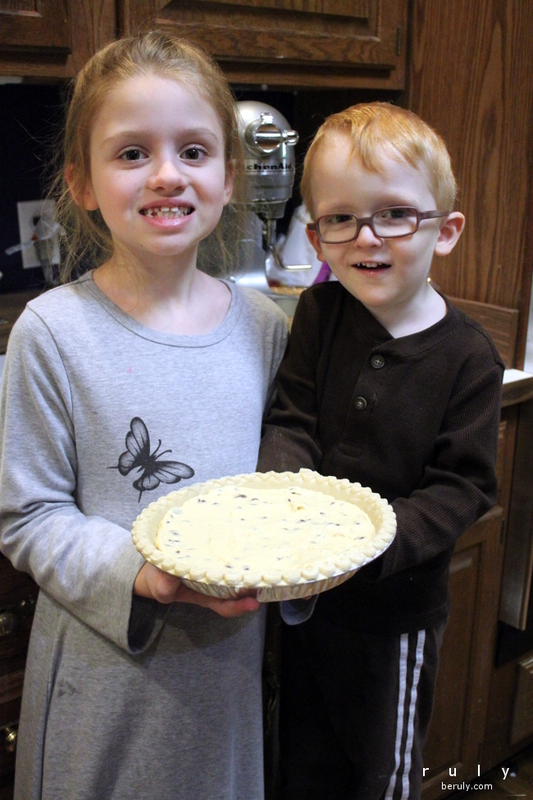 The finished pie ready for baking! 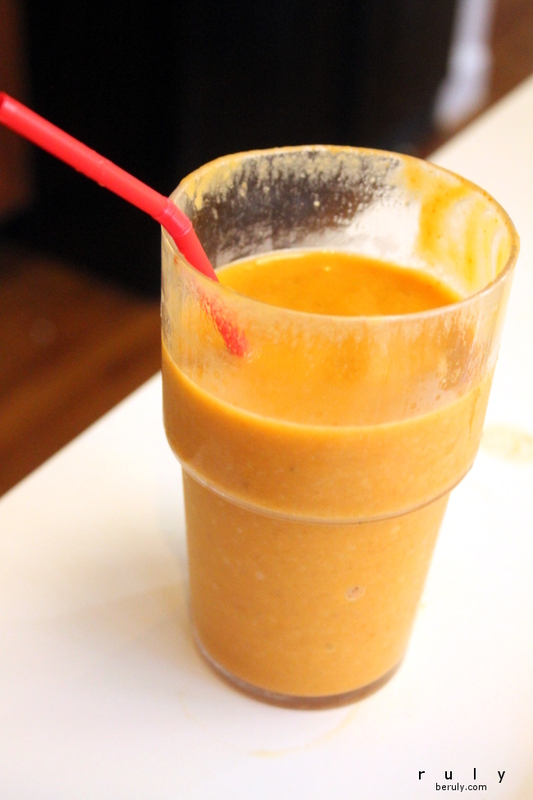 I used some of the leftover pumpkin puree to make a version of Gwyneth’s sweet potato pie smoothie. 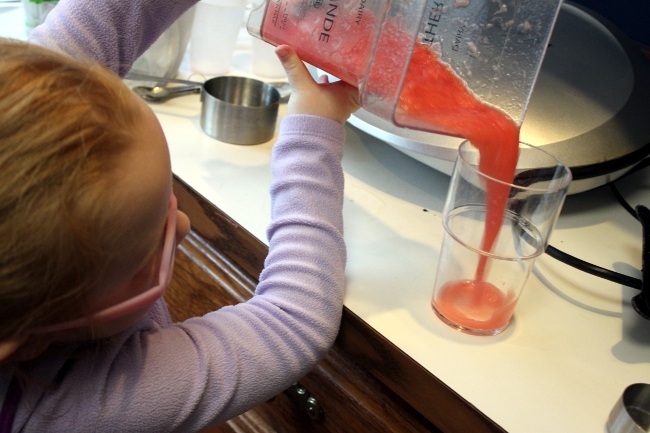 My son also liked the smoothie. Next up, team chocolate chip! 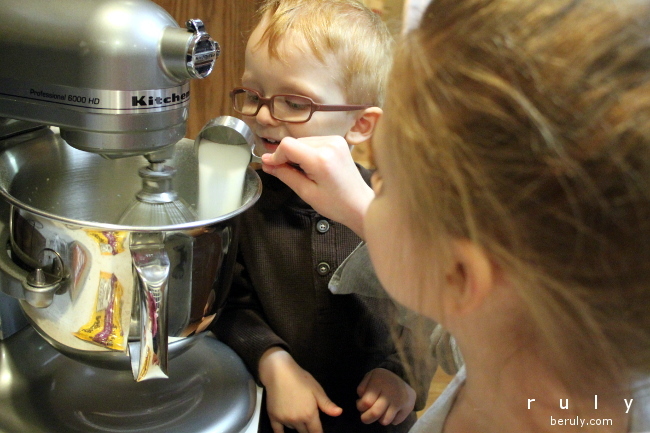 All the children loved working with the stand mixer. 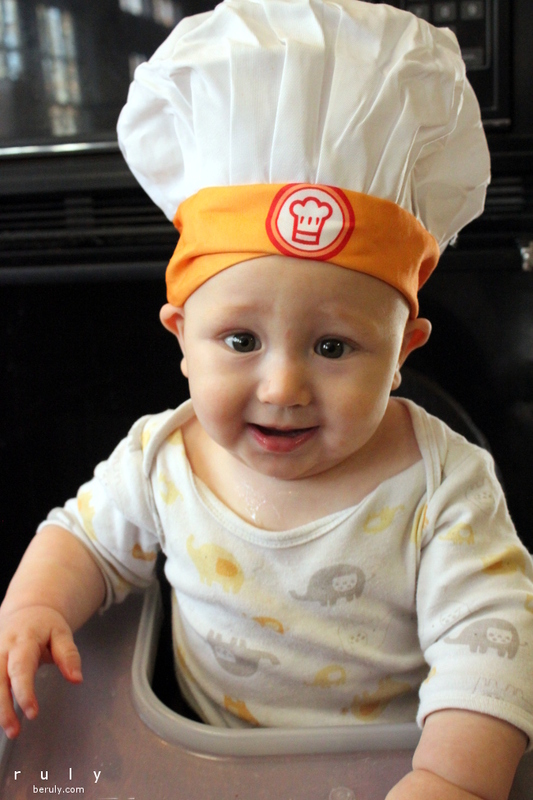 My son’s enthusiasm for cooking was so fun to see. 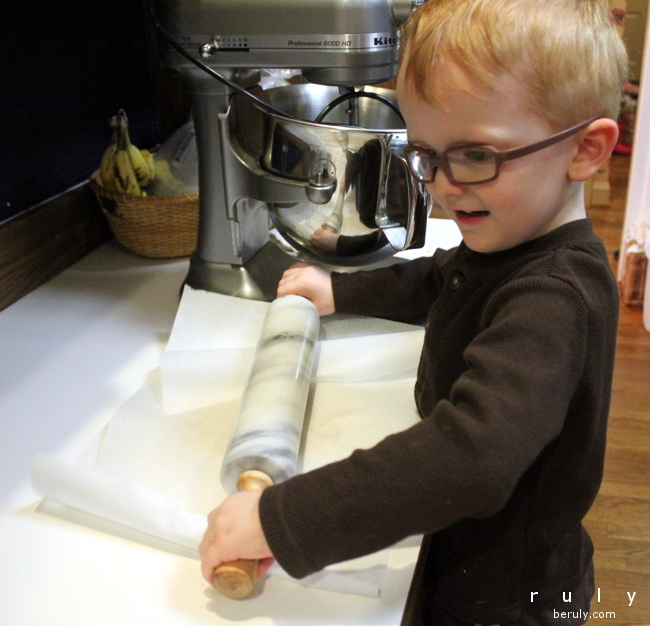 He thought rolling pie crust was awesome! 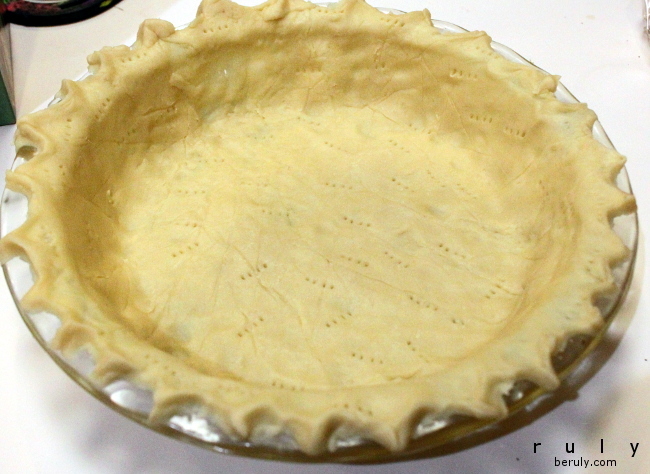 My homemade pie crust. Not that difficult to make and tastes like a butter cookie when baked! 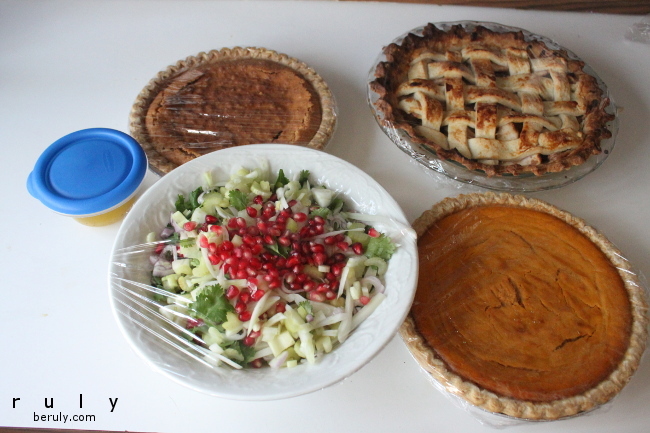 The finished pies and salad. 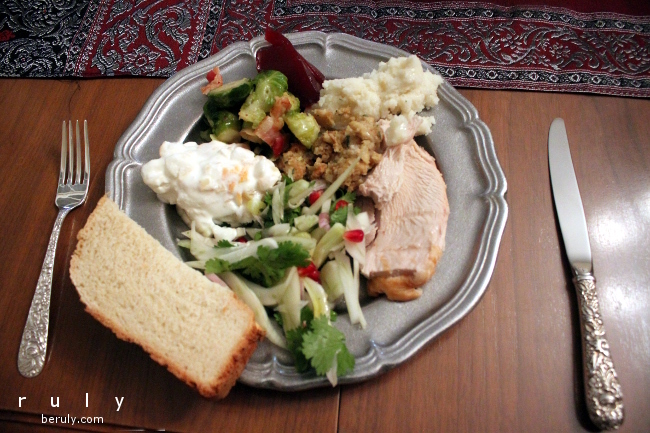 I learned a trick from my sister-in-law that pomegranate seeds on your Thanksgiving table add instant elegance. We loaded up into the car and drove to my sister’s house. 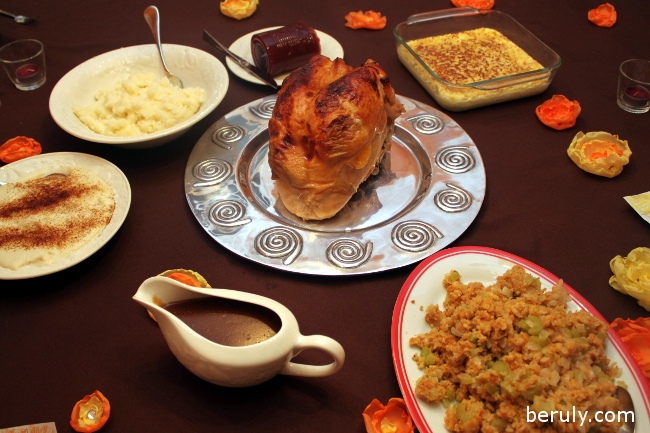 She prepared a huge feast of numerous delectable dishes as well as a gorgeous 20-pound turkey! We ate to grand sufficiency and had a wonderful time. Our gorgeous and delicious feast! 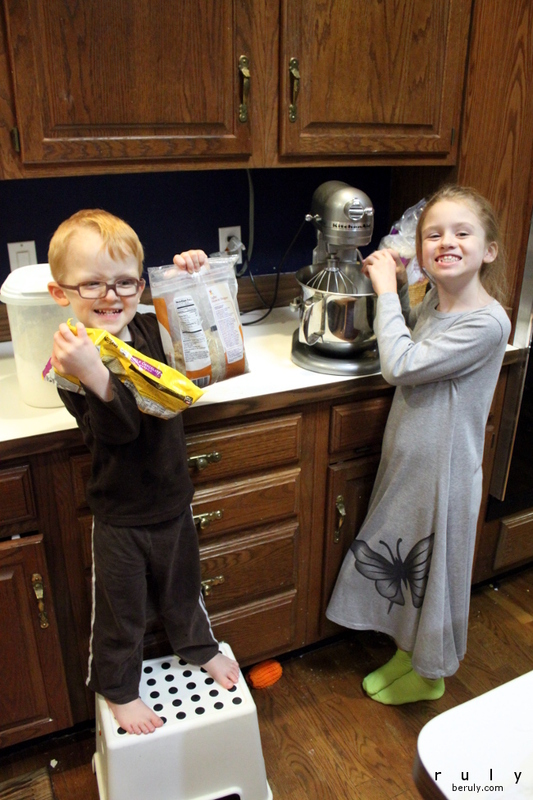 Below are links to the recipes we tried this year. All were supremely delicious! 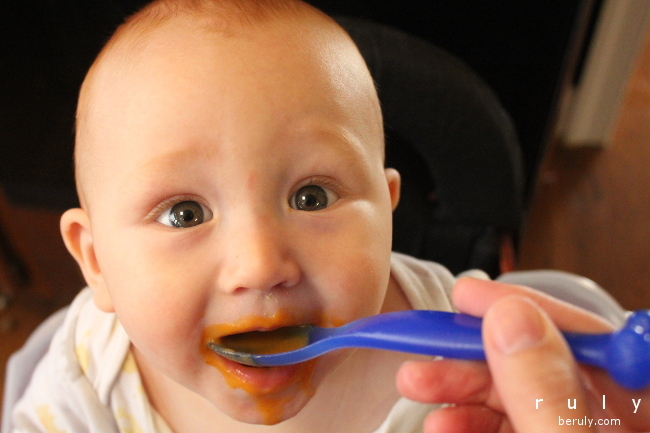 Have any Thanksgiving memories or recipes to share? Please comment!